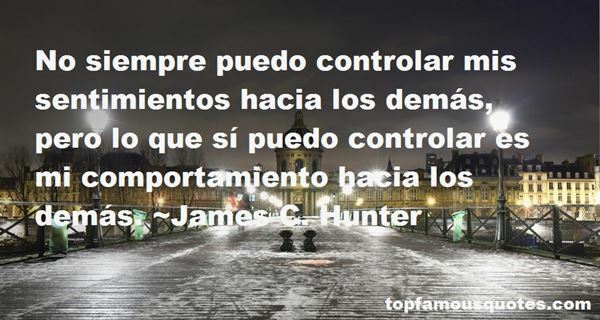 Reading and share top 1 James C Hunter famous quotes and sayings. Browse top 1 most favorite famous quotes and sayings by James C Hunter. I have always viewed thinking about arguing, about questioning, pushing back with, joking, about sharing and discovering the world and the news as enjoyable, the same way that I view watching basketball."